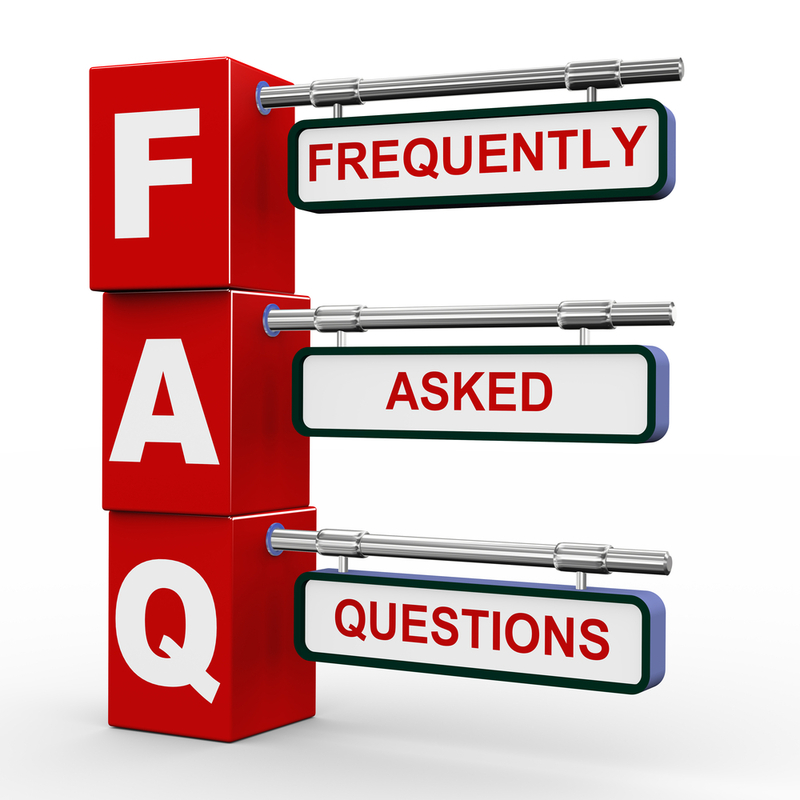 Answers to all my most commonly asked travel questions can be found on the FAQ page. Step Ahead Travel is fast becoming a leading resource to potential backpackers who aspire to see the world by travelling alone. It provides those who already love travelling all they need to do more of it and do it better. The site contains inspiration and encouragement together with a wealth of travel planning and preparation information. All powerful tools that help turn travel dreams into a wonderful reality. The site is also a strong advocate of travelling responsibly and ethically. The site content focuses largely on offering inspiration, advice and relevant information to anyone who aspires to travel the world independently and on a budget. It covers all important aspects of backpacking with a focus on saving money along the way. 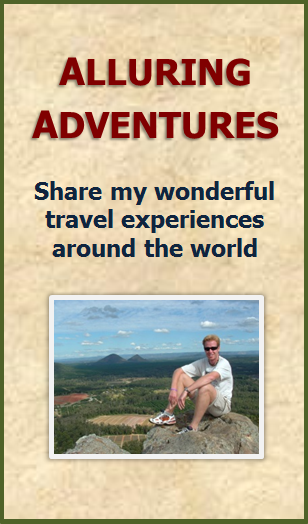 Together with a colourful selection of my best travel photos, entertaining stories and informative blog articles have been written in a way that is entertaining and engaging for the reader. Step Ahead Travel has strong interest and the most page views from large English speaking countries such as the United States, Australia and the United Kingdom. My target audience is primarily adventurous young people aged 18 - 30 who aspire to travel the world independently. My social media accounts of Facebook and Twitter together with my Alluring Adventures travel blog are all providing increasing visitor numbers to my site. Step Ahead Travel is careful to only form partnerships with brands that share the same values and priorities. Accordingly, I only want to offer products and services that are relevant and useful to my audience. All site advertising will be placed for reasonable and competitive rates. As space is limited, no advertisements will appear for free although I am happy to consider a reciprocal arrangement with other relevant sites. If you are a company within the travel industry that wants to get your message out to a targeted audience of young, independent world travellers and backpackers then exposure on Step Ahead Travel is a great option. 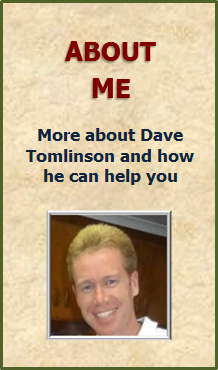 My site visitors are people who are inspired, highly engaged and actively seeking products and services that will help them plan and prepare for their journey. Advertising or otherwise working with my site will showcase and highlight your brand because it is a trusted source of information and advice. At this stage, there are a couple of different advertising options offered by Step Ahead Travel. The rates reflect the potential audience reach, quality of the brand and time involved with social media promotion. Banner or box advertisements featured in prominent positions on the page sidebars. Native advertising where your product or service will feature in an article written for the target audience. Content will contain ‘no follow’ links and include a disclaimer for the purpose of transparency. Step Ahead Travel also offers professional content generation. Using my proven writing skills and wealth of budget travel experience, I can tailor unique articles for your website or other publication. These can be in a particular niche and of any length. They can meet a very specific target audience or alternatively let them appeal to a wider audience or market. I am happy to consider including reviews on my site for products or services that are relevant and potentially useful to my site visitors. Reviews would be thorough, honest and unbiased and contain a disclaimer where appropriate. Step Ahead Travel is available for press trips and can assist with promotion work for tourism boards and youth or adventure travel companies. Such trips should adhere to my values of obtaining the best value options while travelling ethically and responsibly. If you are a company or brand in the travel industry that wants to reach targeted and engaged audience then Step Ahead Travel can help. As an official sponsor you can take advantage of the advertising options already specified as well as having your logo displayed in prominent locations on the site. It will stand proudly in partnership with Step Ahead Travel brand and as such will receive valuable promotion through my site and associated social media accounts. More details will be provided upon request. Thank you for your interest in working with me. If you have any questions or want to enquire about prices for any of my services please feel free to send me a message using the contact form below. I look forward to hearing from you!